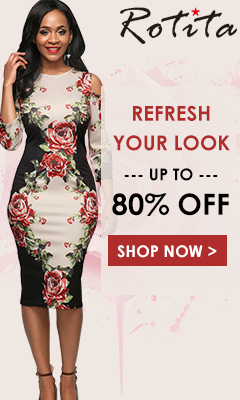 Do you apply your perfume in association with the style of your outfit of that day? Whatever your ritual is, this association isn’t easy to avoid when it comes to pillar launches of the big fashion houses. Both perfumes are made as the major new pillars of the fashion houses and both are the first creations under the new creative directors; Raf Simons for Calvin Klein (who replaced Francisco Costa and Italo Zucchelli) and Riccardo Tisci for Burberry (replacing Christopher Bailey). Both are influential designers and represent big names in the industry, with the goal to refresh and reboot the brand at hand, bring back its heritage and make it more urban and cool with the younger customers in mind. Thus, new pillar fragrances, both done under Coty. 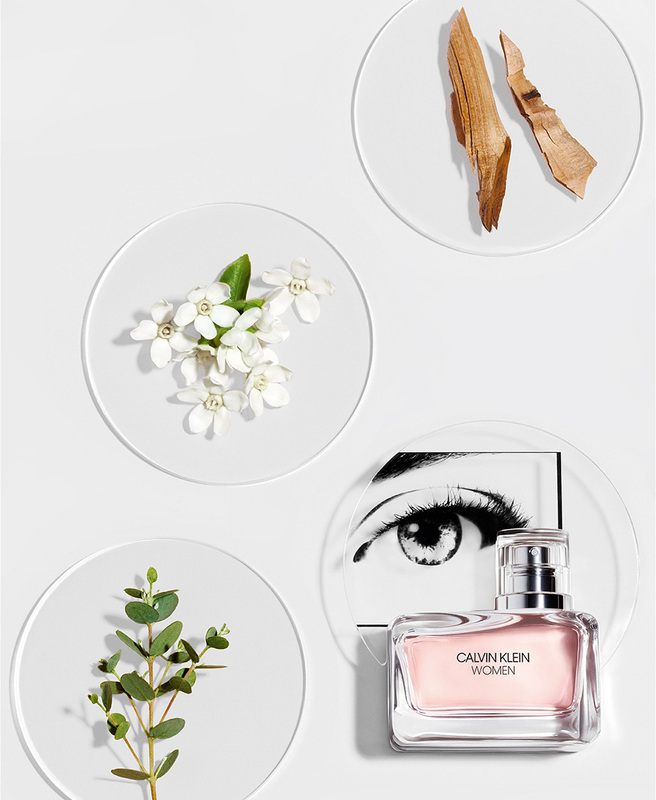 The new fragrance reflects the well versed city-life minimalism which belongs to both Calvin Klein and Raf Simons respectively, unassumingly and meticulously made for the lovers of superclean, mildly citrusy and easy-to-wear woody fragrances. I myself indulge in those on certain occasions and I find the fragrance fits so well with the comeback of the thick elastic band CK cotton underwear. The opening and its utterly present lemony sweetness (nothing gourmand about it) is along the line of D&G Light Blue (2001), Paco Rabanne Black XS (2005), Chanel Chance Eau Fraiche (2007) and Allure Homme Edition Blanche (2008). The airy and green eucalyptus note is a credible antidote to repetitiveness as it combines with the crisp and invigorating scent of a grapefruit-bergamot-lemon combo together with green tea. A vibrant wood (cedar), violet and musk drydown makes it all nice, cozy and not so screechy clean. 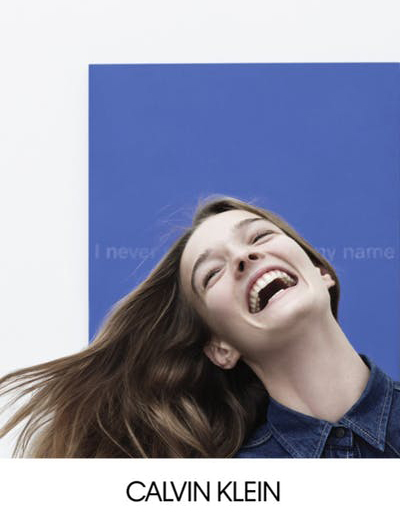 Calvin Klein Women can bring out your serene and relaxed state, or hype you up into action. It is chic but not overpowering, as it lays between a calming, comforting lullaby and an energy blast. 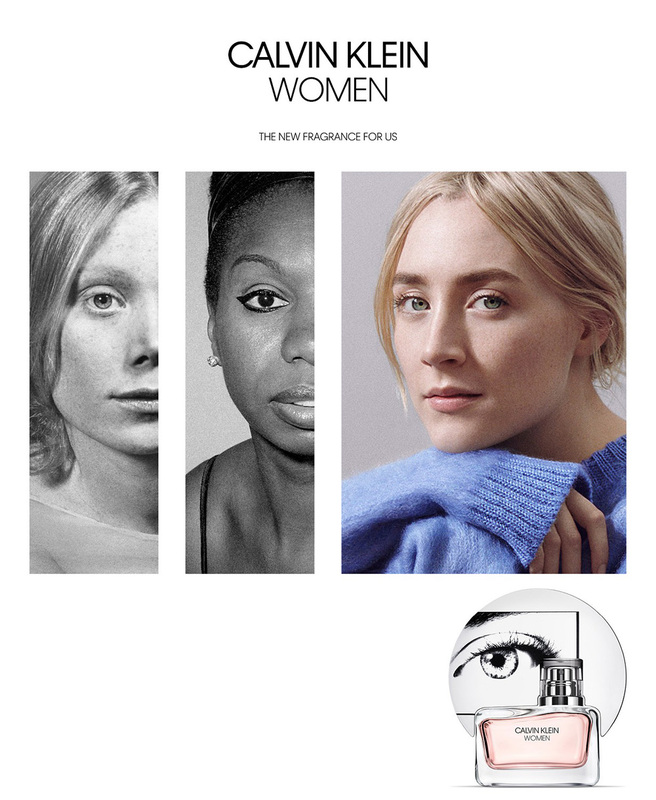 With the campaign being about empowering and inspiring women (associated with names like Lupita Nyong’o, Saoirse Ronan, Eartha Kitt, Katharine Hepburn, Nina Simone and Sissy Spacek), the fragrance itself is quite genderless in the classical olfactory sense. 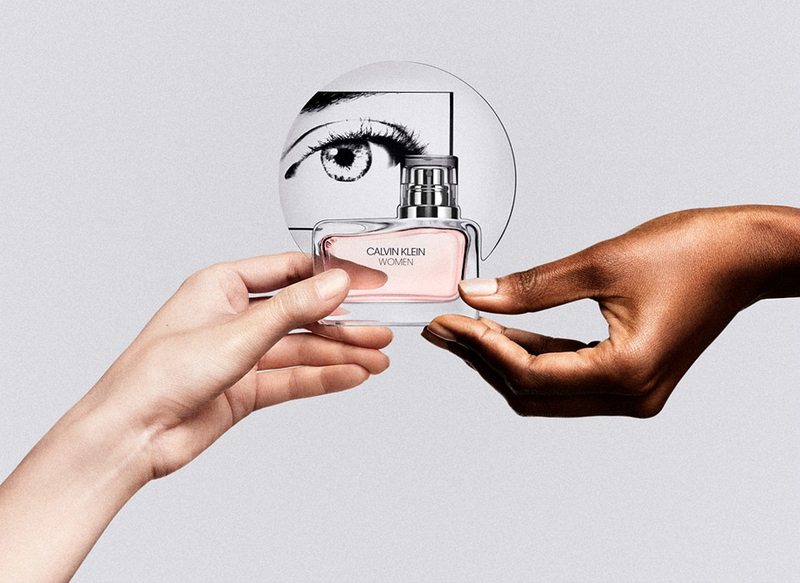 Though it does not provoke with the style and advertising campaigns that Calvin Klein has been known for in some of its past eras, it perfectly fits the aesthetics of Calvin Klein fashion – relaxed, casual, comfortable, cool and distinctive. Let me start by saying this is not a Burberry trench coat fragrance. We arguably had that in the last pillar – the rainy floral My Burberry from 2014. 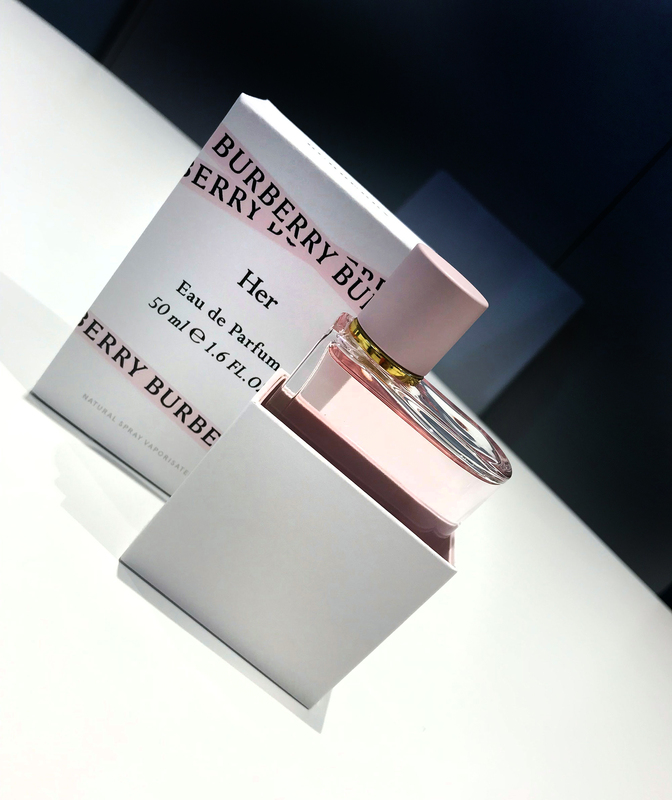 Also developed by Francis Kurkdjian, Burberry Her is him tackling the fruity-gourmand theme. “Gourmand, reinvented in the British way”, as said by Coty. This is a slightly dirty crushed and mixed berries fragrance (most notably strawberry and blackberry) made sheer oriental with amber, musk and sugar powder. The projection is mild and comforting, close to the skin, but the longevity is rather impressive – 8 hours plus. It smells like a perfume and not a dessert (maybe slightly like marshmallows and hard candies); a significant step away from the trends of recent years, but somewhat of a throw-back to the fruity fragrances of the early 2000s (like Gucci Rush). I find it to be surprisingly intriguing – a sweet fragrance with an aura of dust and melancholy. It has a non-sticky sweet, ripe fruity character fitting the girly-girl image, at the front, but with an indescribable melancholy, grittiness and maturity underneath it all. Although, I am aware this might be due to subjective associations I can’t quite trace down. These new pillars are not assertive or ground-breaking but they are successfully dodging the prevailing trends of recent years – heavy, gourmand, and confectionery white florals. 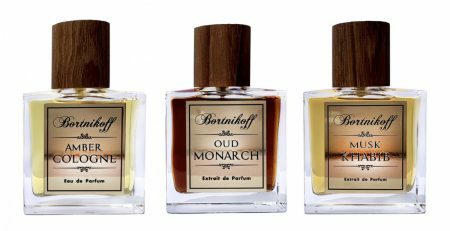 They might evoke some other, not so far removed eras in mainstream perfumery, which can be interpreted as being in line with the recent fashion as well. What are your thoughts on these two; have you tried them and what style and mood associations do they bring to mind, if any?